Centra is offering free skin cancer screenings on May 2 and 9 at the Alan B. Pearson Regional Cancer Center. Click to learn more and register! April is National Volunteer Month! Click to find out how you can get involved at Centra. Click to meet our new providers! Click to learn more about important changes to our patient portal! Get more information about all of our medical facilities. 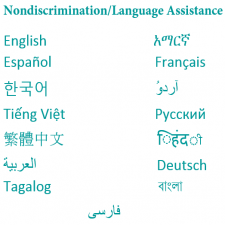 Centra offers a vast number of medical services and procedures. 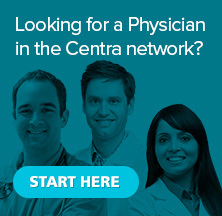 Explore our providers, specialists and surgeons all in one place. Manage Your Health Online. Access your personal health record now. If you had a HealthyU account with the Relay Health portal, click below to access those records. Do not use this to register a new account. 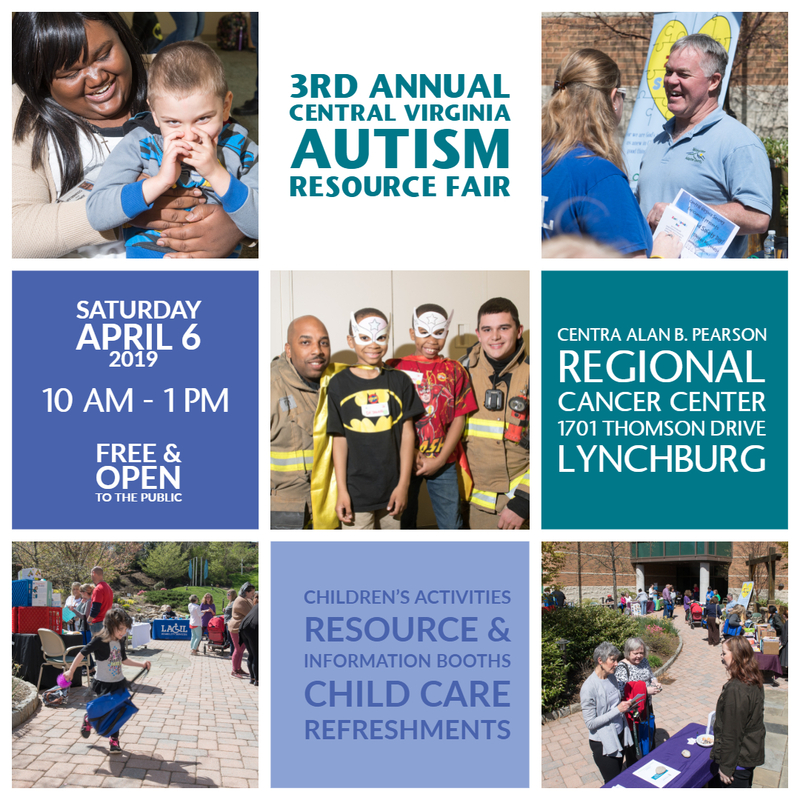 Sponsored by Centra Autism & Developmental Services. Presented by Michael Gillette, Ph.D., President, Bioethical Services of Virginia, Inc.
Centra is celebrating the 42nd Annual Great American Smokeout! Information to help you quit smoking as well as giveaways will be available. Centra Bedford Memorial Hospital is pleased to announce it has achieved the Pathway to Excellence designation by the American Nurses Credentialing Center (ANCC). We have exciting news! We are partnering with Cerner, an Electronic Medical Record (EMR) company, and will be transitioning to a new (EMR) system beginning September 1, 2018.